Your private guide will pick you up at 9:00am from any lodge along Highway 120 or at one of our pre-determined meeting locations. Yosemite Valley is renowned for its breath taking landscapes, shear granite walls and enchanting, world renowned waterfalls. 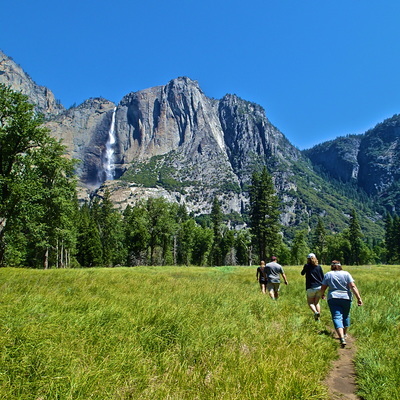 Join our experienced, local guides for a remarkable day of sightseeing and make sure you capture all the wonder that Yosemite Valley has to offer. 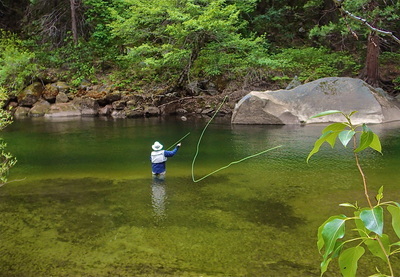 Your private guide will create a trip that is customized to your specific desires and interests and you can have the option to hike to the base or the top of some of Yosemite's majestic waterfalls, hike along or swim in the powerful Merced river, search for lost Native American caves, learn about Yosemite's rock climbing history or step back in time as you enjoy some of Yosemite's historic buildings. 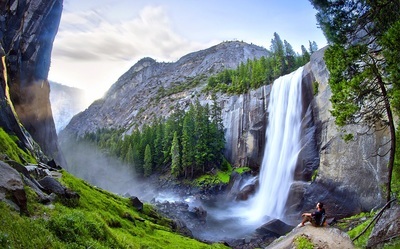 Let our professional guides worry about the winding mountain roads, traffic and the daily itinerary as you sit back, relax and soak up the magical scenery of Yosemite Valley and its iconic waterfalls. 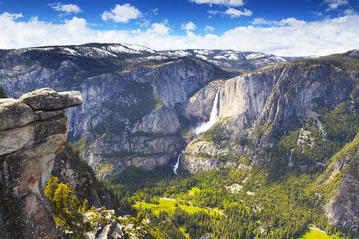 Time to experiencing Yosemite from many of its world famous vistas. 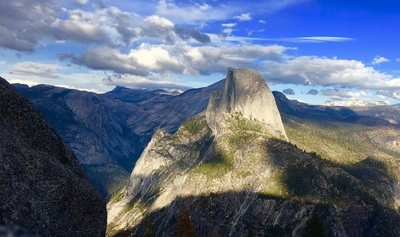 Glacier Point is a must see attraction; a place so amazing it feels like you can reach out and touch Half Dome and its surrounding landscape. 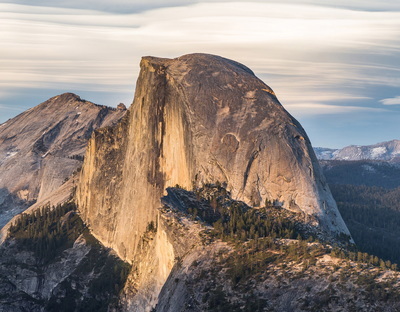 Join our professional and knowledgeable guides as they take you to the top of one of Yosemite's most renown viewing locations and spin in circles to capture amazing landscape in every directions; 360 degrees of beauty and serenity. 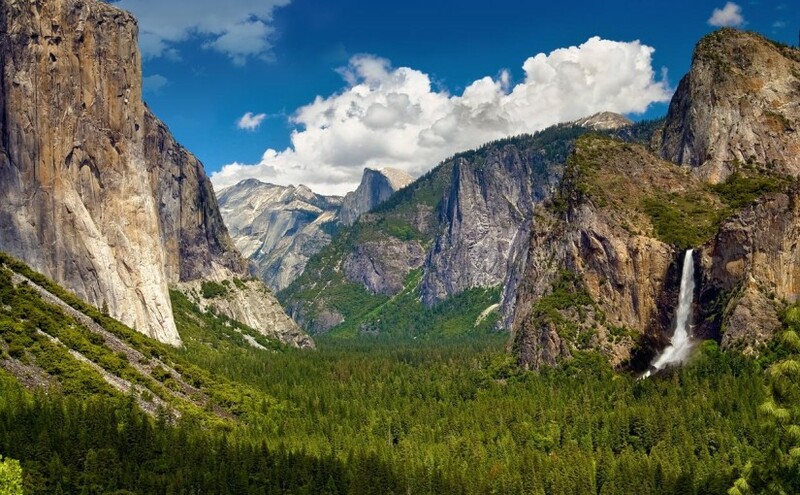 Your Yosemite guide will have you smelling trees and toeing the edge of the south rim of Yosemite as you look down on El Capitan and Yosemite Falls. 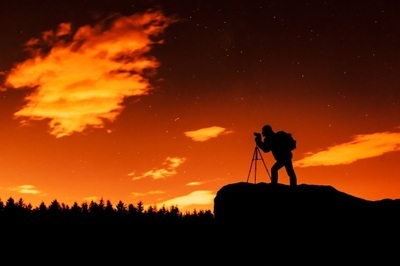 Stand in the footsteps of some of America's most wild and rustic presidents, naturalists and artists and let your heart fly free as you marvel at the vastness of this amazing National wonder. 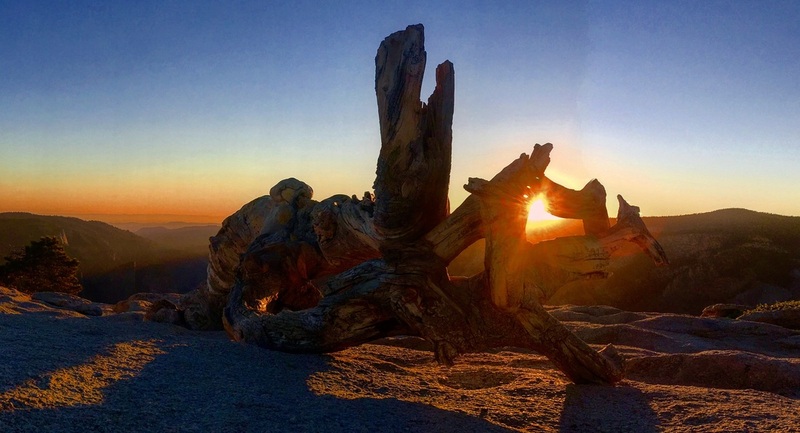 There are two things to keep in mind when booking our Glacier Point tour, first thing; you will take more panoramic photos on this tour then you probably every have in your life and the second thing, this tour will create a day that is unforgettable and full of historic adventure. The Giant Sequoia is one of the largest and longest living organism on our planet. 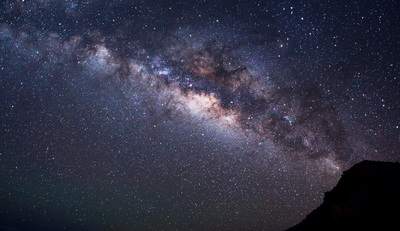 When you stand at the base of one of these behemoth beauties, you can not help but feel humbled and captivated by its wonder and power. 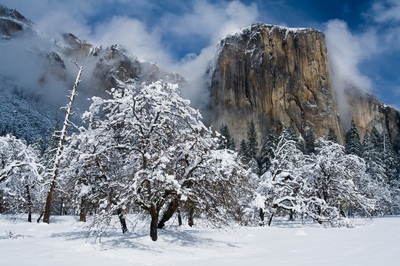 Embark on a magical journey with one of our local mountain guides as they take you down into Yosemite's magnificent groves of giants. Spend the morning hiking and viewing these amazing trees, with stand outs like the Two Sisters, the Grizzly and the old tunnel trees. 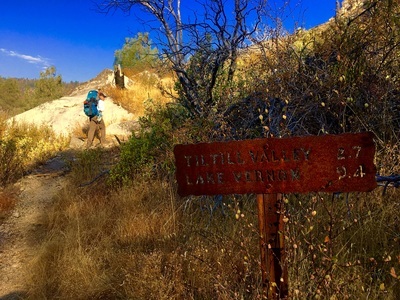 Your local guide will take you back in time to hike a forgotten trail that use to be one of the main routes into Yosemite. This Historic Stage Coach Trail is the same one that many of the first tourists and activists used to capture Yosemite's views for the first time and it will take you to one of Yosemite's forgotten view points. 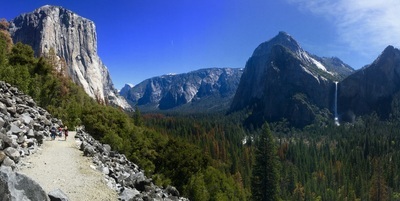 This trail will give you the chance to experience the view of Yosemite Valley without having to push your way through any crowds. 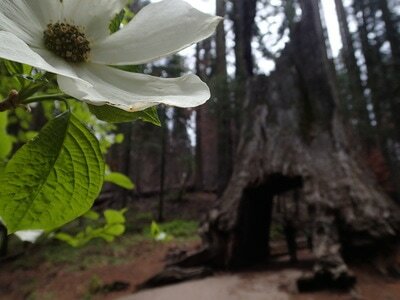 History and wonder are around every corner on our Giant Sequoia Tour and the Historic Stage Coach Trail. 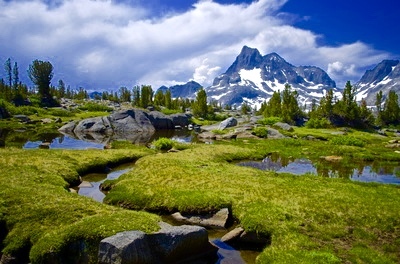 Crystal clear back country lakes, granite cathedral peaks or sub-alpine meadows are only a few scenic options that await you on our high country tour. Join our naturalist guides as they help to get you aquatinted with many of Yosemite's forgotten vistas and back country trails. 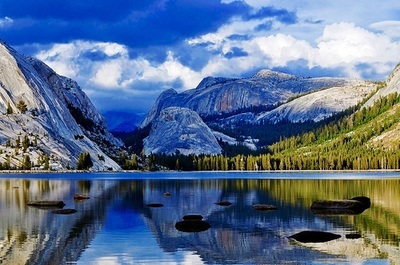 Hike to a beautiful sub-alpine lake for a refreshing afternoon swim or summit a mountain top to capture views of Yosemite's enchanted landscape. 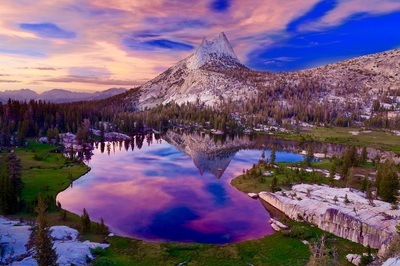 Spend your afternoon hiking on part of the 210.4 mile John Muir trail as you soak up all the amazing beauty that Yosemite's high country has to offer. Enjoy a custom backpacker's lunch by the side of a majestic river or creek or while resting in a serene meadow with your feet in a sub alpine lake. 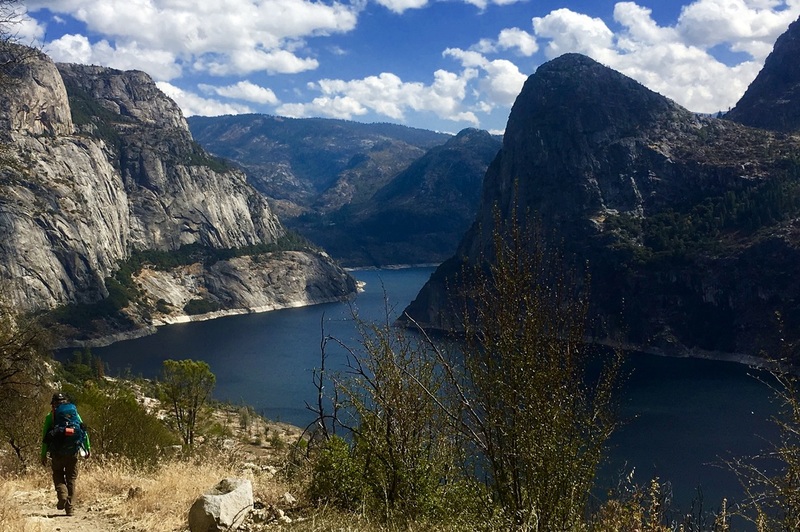 This high country tour was designed to give our guests the opportunity to see a different side of Yosemite, away from all the hustle and commotion of the Valley and to get guests into a forgotten part of Yosemite's wilderness. Explore the beautiful and historic northwest region of Yosemite with our knowledgable naturalist guides as you hike to one of the least visited waterfalls in Yosemite. 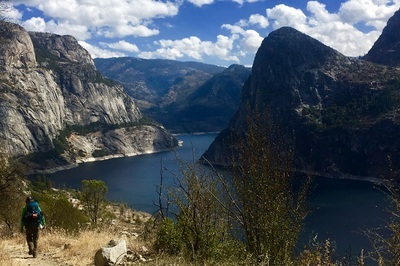 Today Hetch Hetchy Valley is peaceful and crowd free with 2000 foot granite walls surrounding the placid Hetch Hetchy Reservoir. 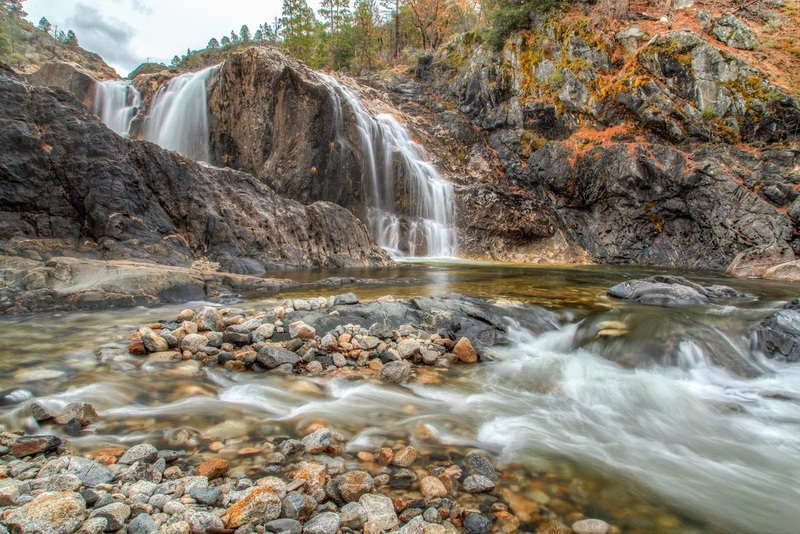 Your adventure hike starts at the Dam, the precursor to the Hoover Dam, and travels the northern shoreline past Tueeulala Falls to the grand 1200 foot Wapama Falls! Remember to bring a poncho or prepare to get soaked as we stand on the foot bridges below this magnificent waterfall. 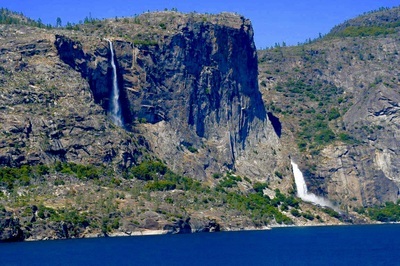 We’ll also explore the history of the Native Miwok’s, the legacy of John Muir and the diverse wildlife and plants that call Hetch Hetchy home. 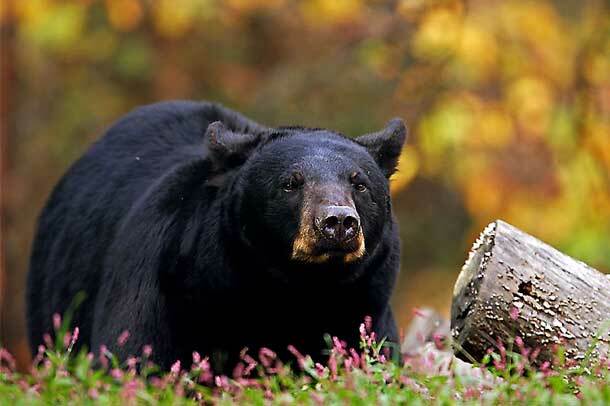 ​or to book a tour for only one guest.